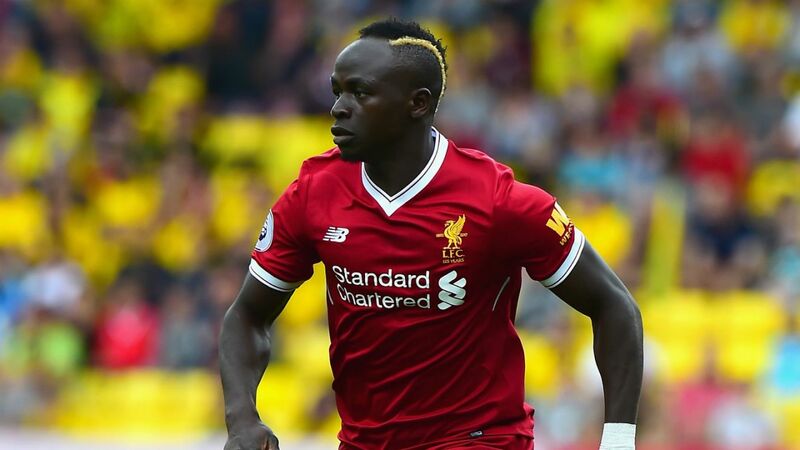 The Fantasy Football Community cover a wide range of topics in this weeks articles to give Fantasy Premier League managers hints and tips ahead of Gameweek 12. 1. If you are on a wildcard, FPL Fly’s Article for 90MAAT is a must read. 2. Jack Woodfield previews the week ahead for FPL Bet. 3. Differentials are in the frame on the new Weekend Wildcarders site. 4. 90MAAT analyse whether Manchester City can break the most challenging records. 5. Manchester United transfer targets are high on the list for FPL Herald. 6. Danny Bryan discusses who’s hot or not for Fantasy Football Pundits. 7. Budget defenders are in the spotlight for FPL School. 8. FPL Updates cover every game, with predicted scores and star men. 9. FPL Hints highlights 3 important choices for Yahoo Daily Fantasy. Here are @FPLHints' picks for GW12! 10. The General picks out his 5 must have players for Sportito. 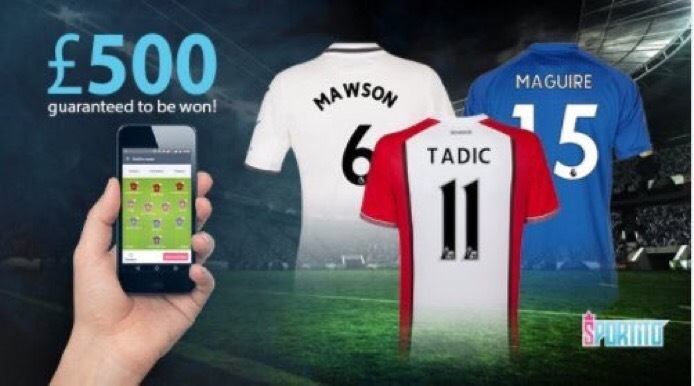 There’s another £500 contest on Sportito for Gameweek 12 – a Daily Fantasy Football Site where you can win cash prizes. It’s £5 to enter but if you sign up here, using sign-up bonus code HOLLY5, you’ll get £5 credit, meaning you can enter for FREE. What do you have to lose? Don’t forget to check out the first instalment of the ’10 Community for Gameweek 12 Series’ with 10 Community Content Highlights for Gameweek 12.